Despite your best efforts to keep your carpets free of stains and dirt, accidents happen. Buzz Brite offers professional commercial carpet cleaning using eco-friendly products. 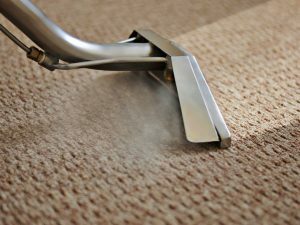 Thanks to modern cleaning equipment and products we are able to provide excellent results with the use of less moister than most extraction carpet cleaning systems. Call or learn more below. You will love how your carpet will look!